If you don’t want to miss other great prizes that are coming in the next days, make sure to sign up to receive our advent newsletter! We have some amazing prizes; yesterday we were giving away Micro Scooters for the WHOLE family, and today we have a set of wonderful toys from Learning Resources® today. Learning Resources® mission is to help children love to learn. 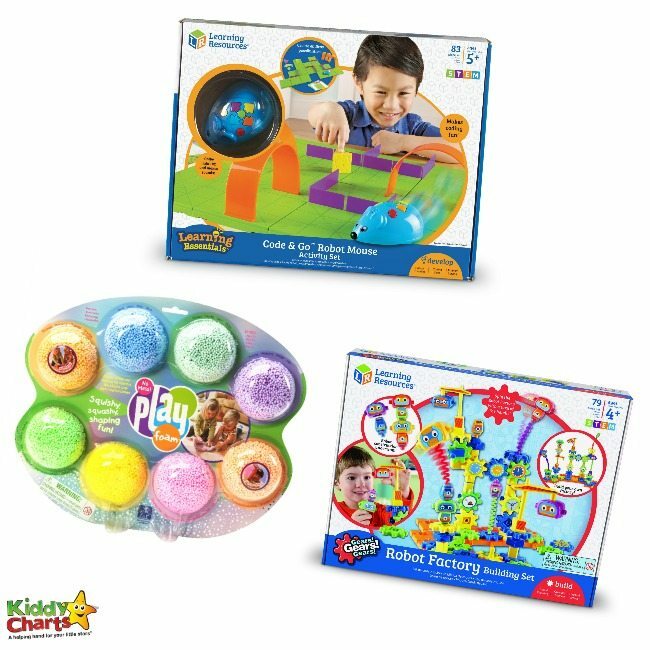 For over 30 years they’ve been creating toys that spark understanding; building educational skills and empowering children to take on the world! 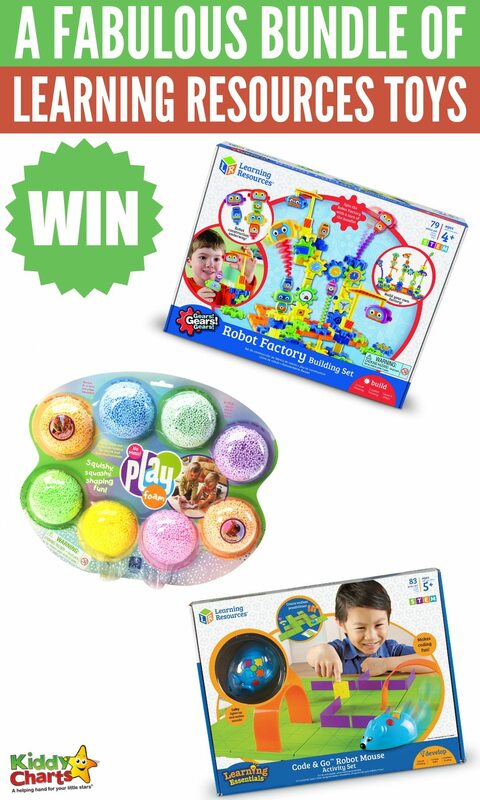 They’ve teamed up with us to offer our readers the chance of winning a hands-on Learning Resources Christmas bundle! Read about what you could win below and enter using the widget at the bottom of the page. Good luck, everyone! Build your maze, programme the sequence of steps and then watch Colby race to find the cheese! This deluxe set also includes 30 double-sided coding cards, 10 double-sided activity cards, cheese wedge and activity guide to provide a hands-on, screen-free introduction to coding concepts. Create endless maze path possibilities with 16 maze grids, 22 maze walls and 3 tunnels. Colourful buttons match coding cards for easy programming and sequencing. Join the Playfoam® craze! Designed for ages three and above, this squishy-squashy sculpting material is the perfect solution to mess-free creative play. The sculpting beads are non-toxic and never dry out so designs can be shaped, squashed down and started all over again. There’s no preparation with Playfoam® and, thanks to its non-stick formula, no cleaning up! Creativity and construction combine with this colourful building set! The hands-on set encourages creative thinking as young learners build a world of robots. Supporting STEM learning, pieces from every set in the range mix and match for endless combinations. Set of 79 pieces includes sturdy plastic gears, base pieces, robot figures, plastic ranges, springs, 1 sheet of robot themed stickers. 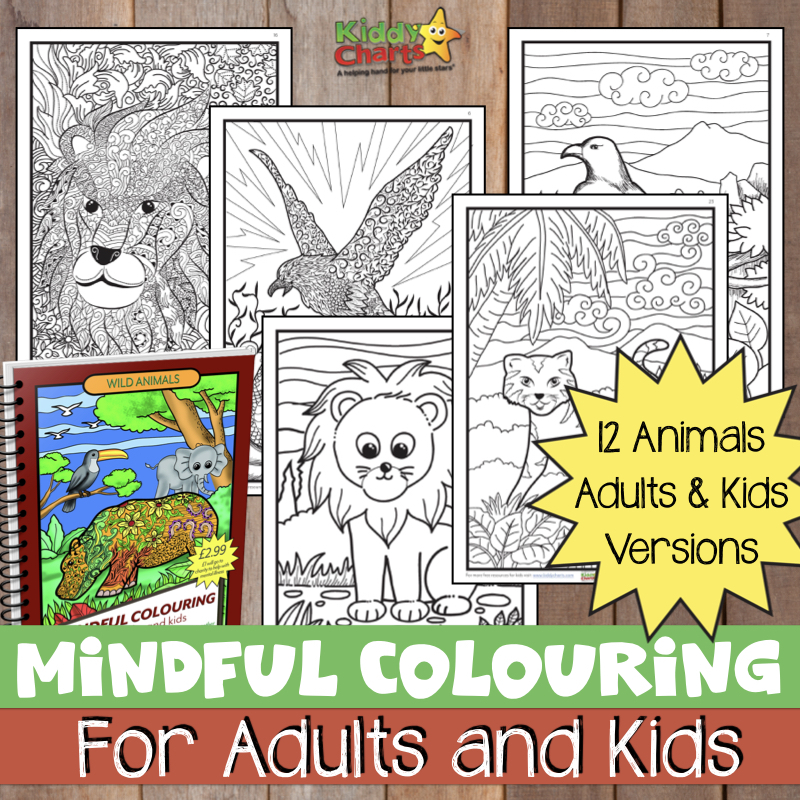 This competition ends at 11.59pm on the 14th December. We will announce the winner as soon as we can after this close date, so that we can endeavour to get the prize out before Christmas. We cannot, however, guarantee this. All our standard terms and conditions apply, and this is for UK and Ireland delivery only. Great prize! My granddaughters would love it. very nice for the nieces little ones!